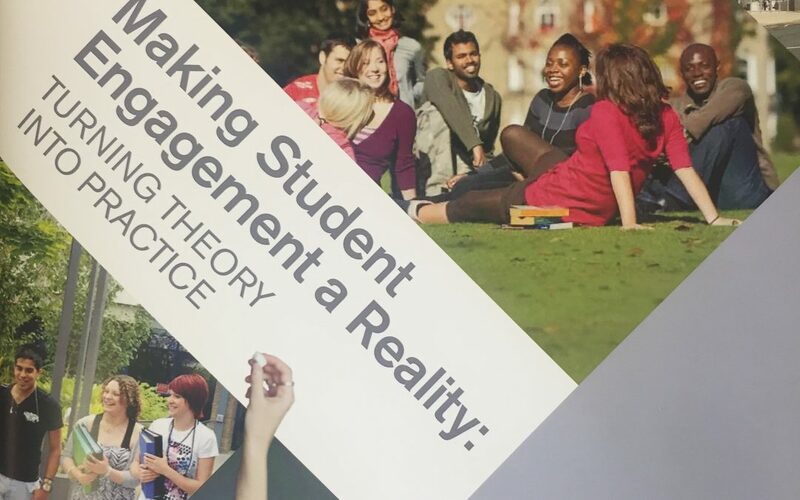 GuildHE, in collaboration with The Student Engagement Partnership (TSEP), today publish a report – Making Student Engagement a Reality: Turning Theory into Practice. Student engagement has the potential to have a powerful and lasting impact on the student experience. This report showcases 12 case studies – mostly written by staff and students – in GuildHE institutions that demonstrate this effect. 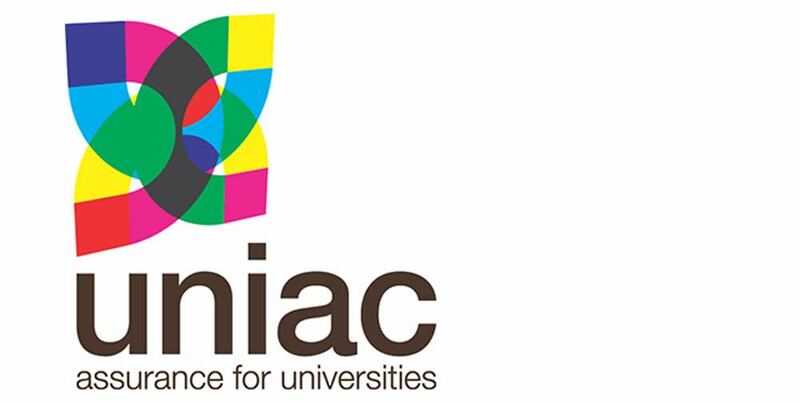 They highlight how institutions, and their students, have fostered cultures of partnership and identified their own approach to student engagement. This has led to significant changes in areas including: course curricula and institutional policy; ways of championing and enhancing teaching and learning; the creation of robust course representative systems; and ways of finding out how engaged the student body is. “In the spirit of its own strong commitment to student engagement, GuildHE is delighted and proud to have worked with The Student Engagement Partnership to produce this report. “It sets out some of the important and clear benefits of successful student engagement, including improved attainment, better retention rates, higher student satisfaction and the cultivation of a positive community.